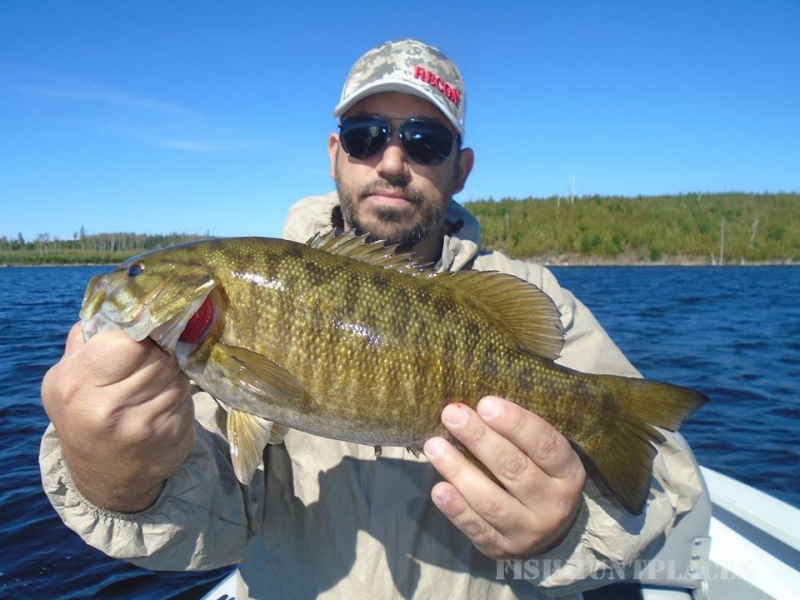 Welcome to the finest fishing experience in Canada; whether it's nonstop action you seek, or the chance to catch that trophy fish of a lifetime...we've got it all! 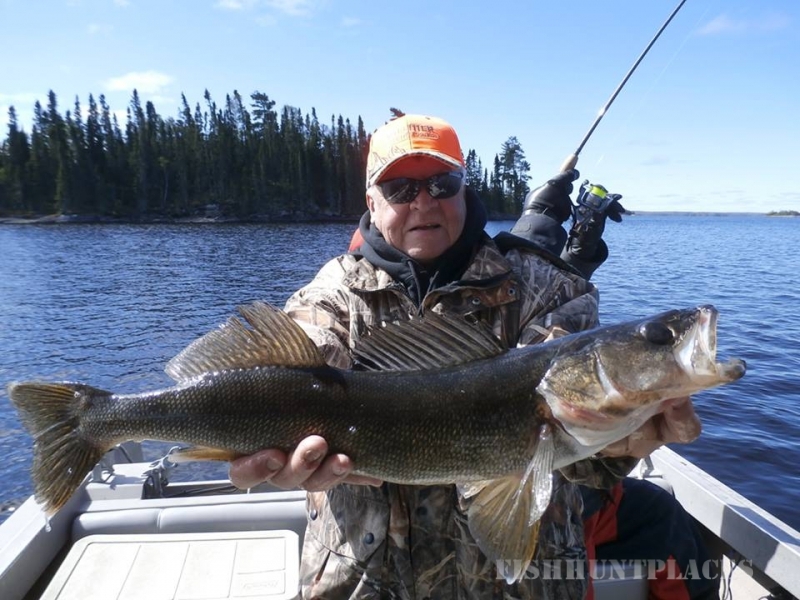 Located on the English river watershed, and gateway to the famous Lac Seul, you have your choice of fishing six connected Precambrian shield lakes with over 750,000 acres of water directly accessible from our dock. 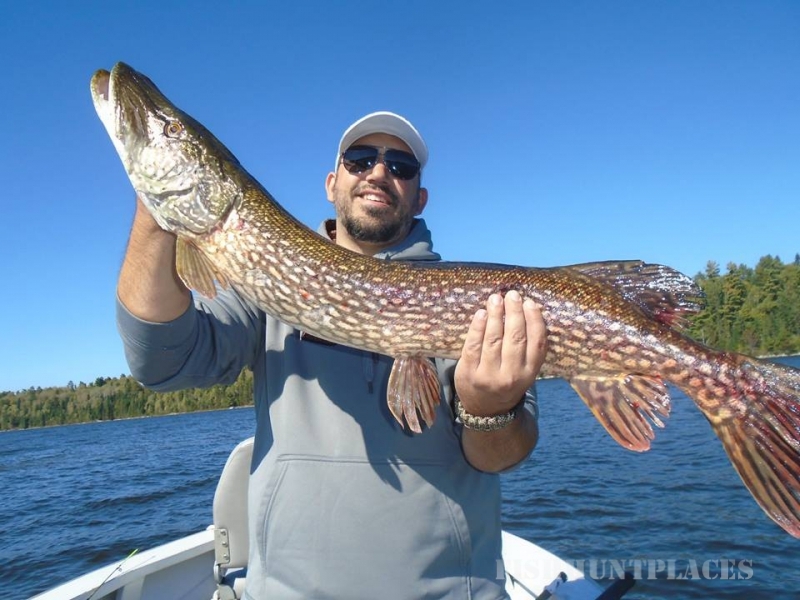 This is a vacation that offers you the best in multi-species fishing. 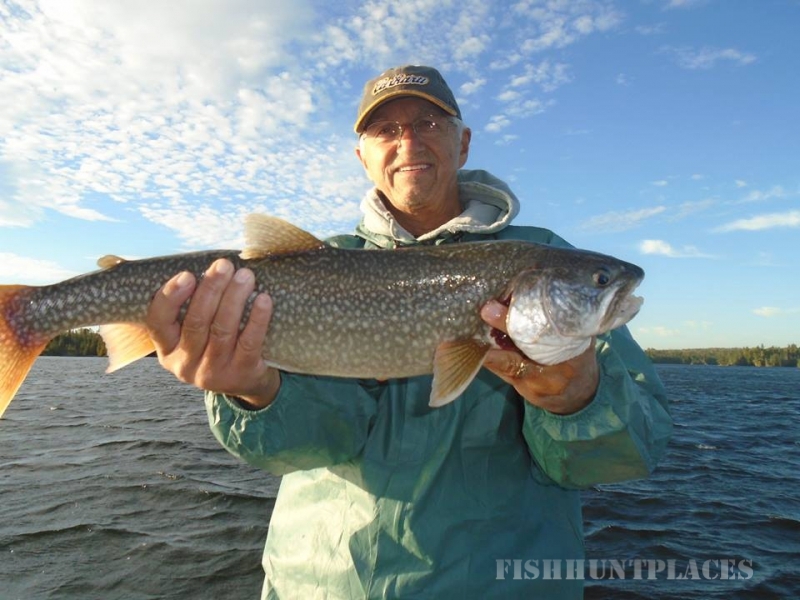 These Sioux Lookout, Ontario lakes are literally teeming with Walleye, Muskie, Smallmouth Bass, Northern pike, Lake Trout, Whitefish and Perch, waiting to be caught by you, and well regulated to ensure quality fishing for generations to come. 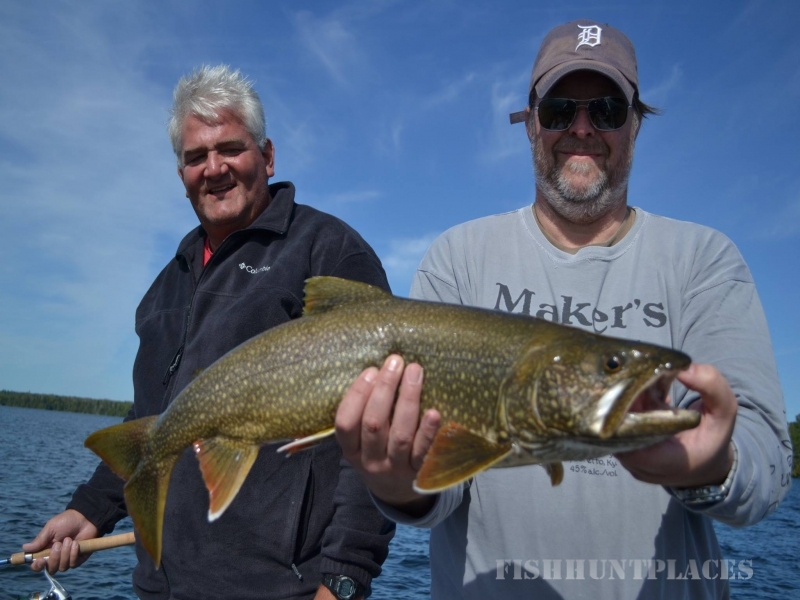 We are a fully modern resort providing top notch accommodations, meals, equipment, and the area's finest experienced guides, that will put you on the fish like no others. 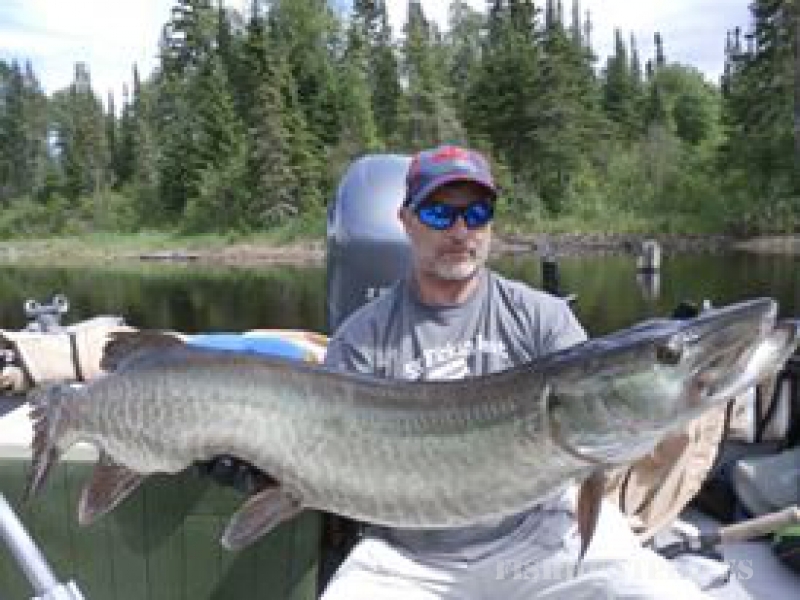 Moosehorn has proven itself to be this area's top outfitter for MUSKIES, and the only one that offers you guided evening fishing. American plan and housekeeping packages are offered here to you, atONE INCLUSIVE PRICE, to remain competitive in these days of an unpredictable economy...with NO HIDDEN EXTRAS! Come and enjoy our relaxed attitude and atmosphere, and let our full staff of professionals take care of everything. The team at Moosehorn Lodge prides itself in making this the destination that you will return to again, like so many do already. 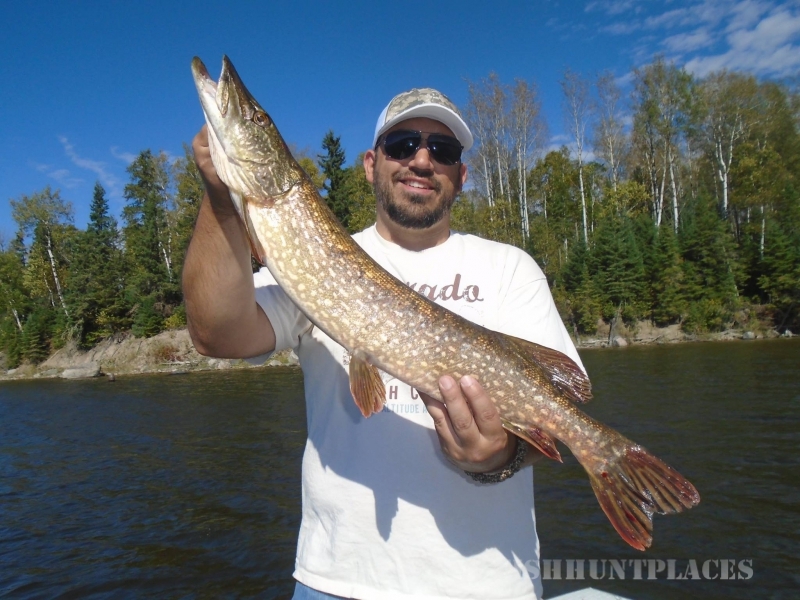 Why not treat yourself to a remote Canadian drive-to fishing resort that has it all? Welcome to our homepage, and come inside to visit our home!